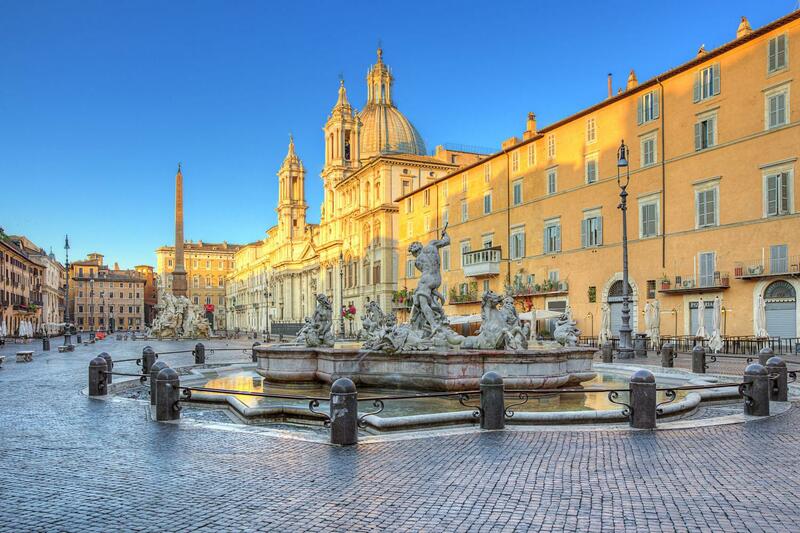 Our Private Rome Baroque walking tours feature a delightful stroll through the historical center of Rome to admire the fabulous fountains and Piazza's of Rome. 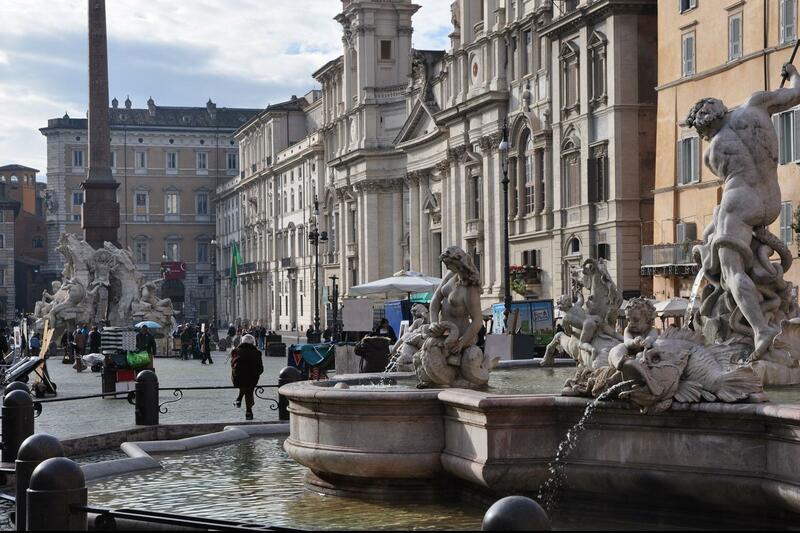 Decorated with the incredible works of Borromini and he's more famous rival Bernini, and still used by Roman's today as places to congregate you'll enjoy a very different walking tour of Rome appreciating the city from a different perspective. 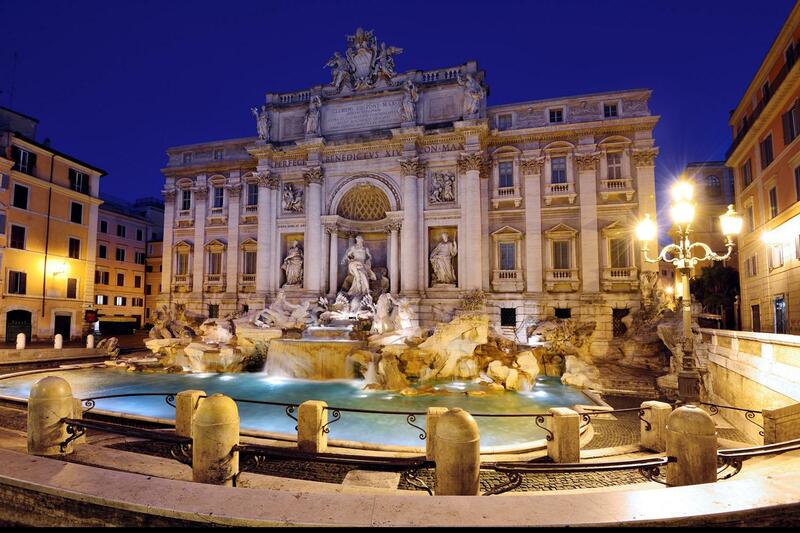 During the 17th & 18th centuries Rome was the throbbing heart of European art life, achieving such an importance as an artistic crossroad that it more than rivaled the level Paris reached at the end of the 19th century. 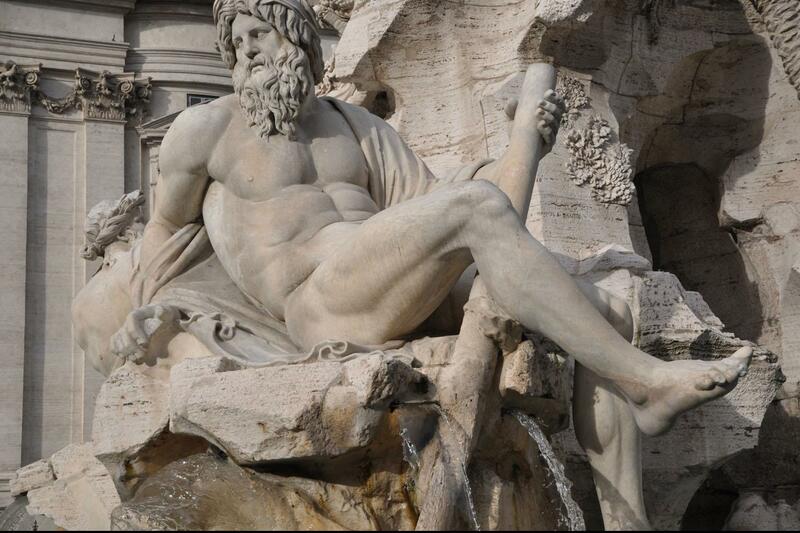 The protagonists of the Baroque movement in Rome, Bernini & Borromini, will be discussed throughout the tour that incorporates some of their finest works. Visit a small church where you'll see a fine example of the pyrotechnic display Baroque artists could perform, to continue to get acquainted with two different genial interpretations of this style given in St. Carlino by Borromini and in St. Andrea by Bernini. Then, visit "Il Gesu", the first Baroque church erected in Rome which features the most representative frescoed vault of this period. After having enjoyed the aerial solution Borromini gave to his dome in St. Ivo, we'll end at S. Andrea della Valle which will present to us a more courtly version of the Baroque style.